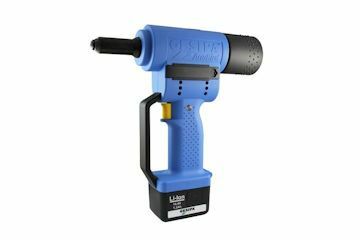 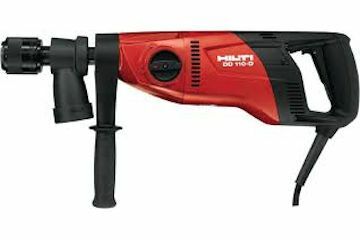 Electric powered hand held breaker for demolition and breaking concrete up to 75mm. 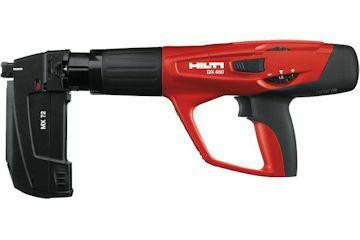 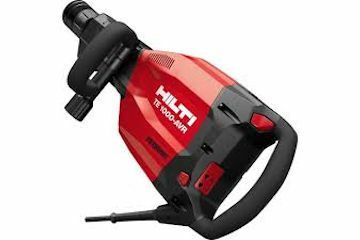 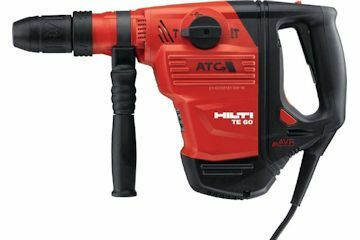 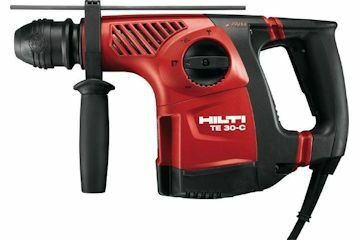 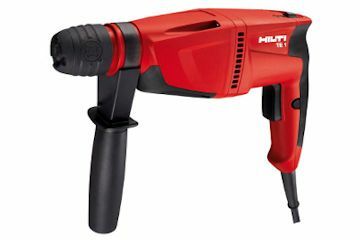 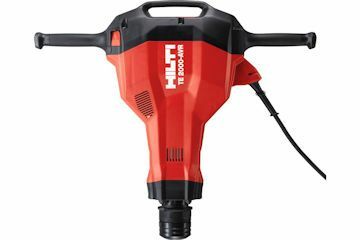 Hilti DD100 Electric powered drill for use with diamond tipped core bits up to 152mm (diamond core available at extra cost). 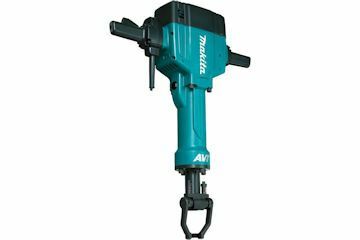 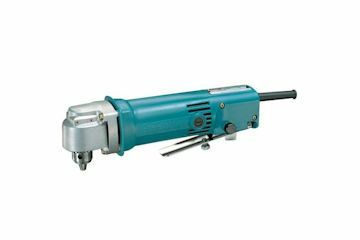 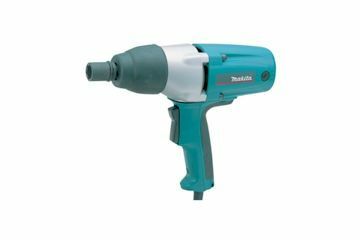 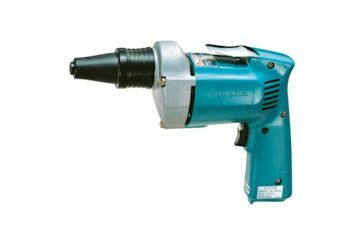 Makita HM1810 Heavy Electric powered upright breaker for demolition and breaking concrete up to 150mm. 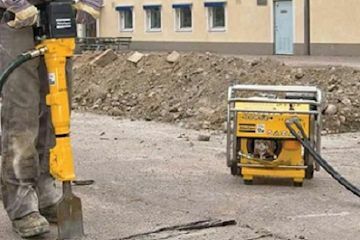 Portable powerpack for demolition and breaking concrete up to 300mm.